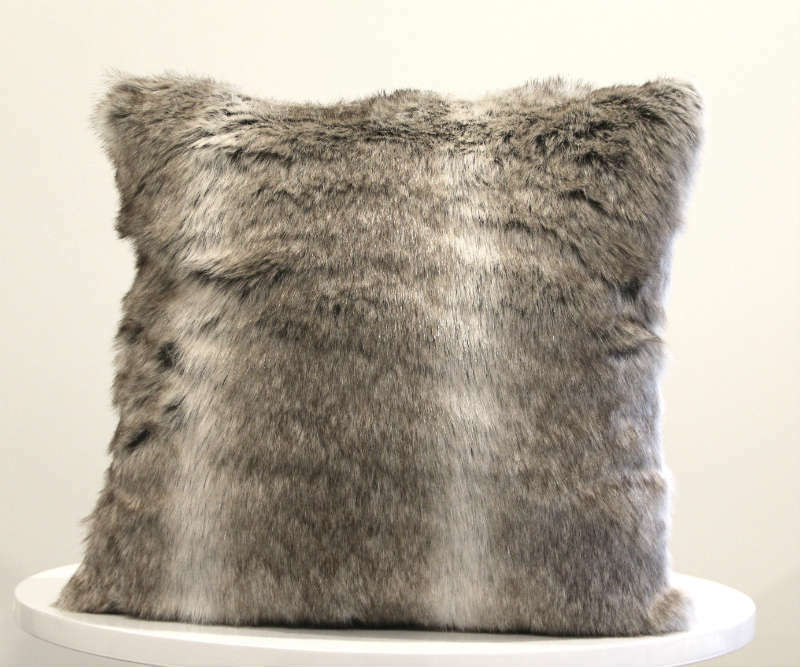 Grey and brown arctic faux fur cushion. 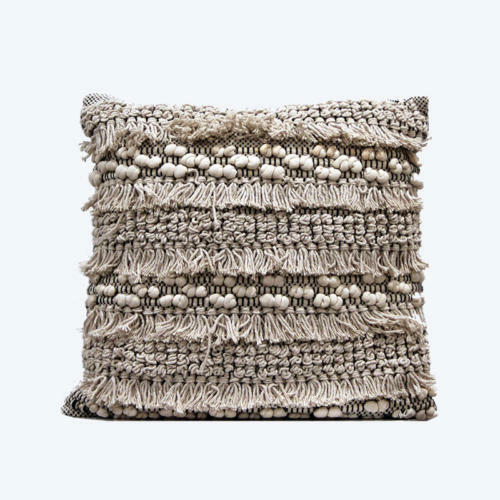 Your guests will be able to get cosy with this gorgeous faux fur cushion. They look stunning with our lounge settings and match perfectly with our arctic faux fur throws.